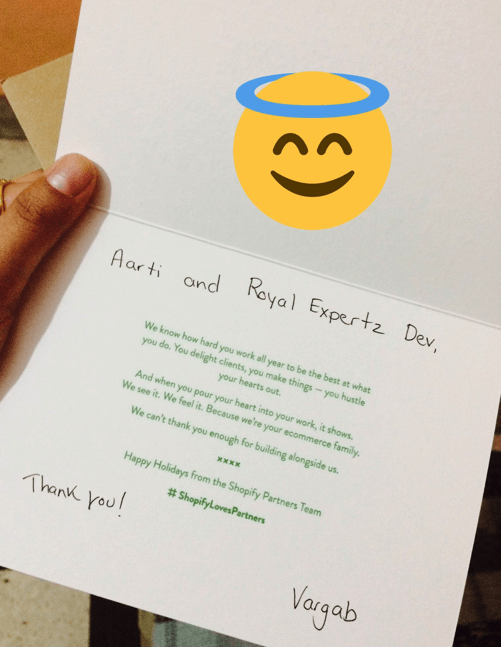 RoyalzExpertDev | New Year and Christmas Best Ever!! New Year and Christmas Best Ever!! 29 Dec New Year and Christmas Best Ever!! You know this Christmas and New year was very special for us. 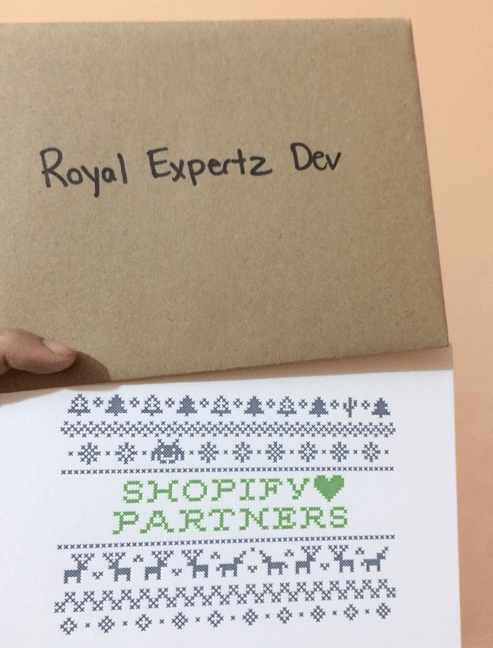 We got goodies from Shopify and we are blessed as a experts and Partners with Shopify. 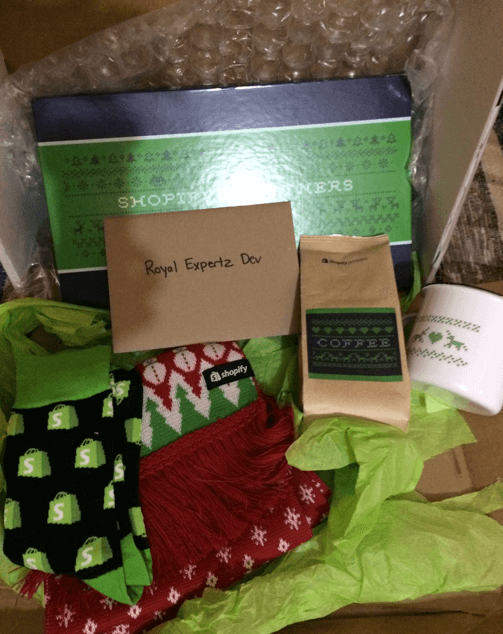 Shopify really take cares of their partners and experts. We are working on Shopify platform from more than 4 years and we feel special to have part of Shopify Team. 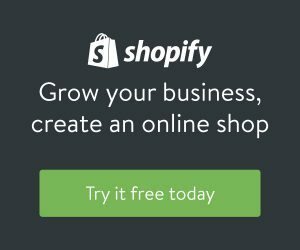 For small to medium to large company we support Shopify as its best. Brainillce for free; your parents must be a sweetheart and a certified genius.